Jessica is a founding partner of Infusion Group. Prior to Infusion Group, Jessica spent several years working at a senior management level in the financial industry. When she made the jump into consulting 10 years ago, during one the worst recessions in history, she was determined to build a successful consulting company and she has done just that. Jessica’s clients would tell you she has the ability to help individuals, teams, and organizations break down silos and take a collaborative, transparent approach to organizational projects and change. Whether it’s marketing, communication or strategic planning, Jessica works with organizations to handle tough issues and build effective leaders. Jessica is a recipient of numerous marketing, website and retail merchandising awards. Also an accomplished speaker and trainer, she has spoken to groups around the world. 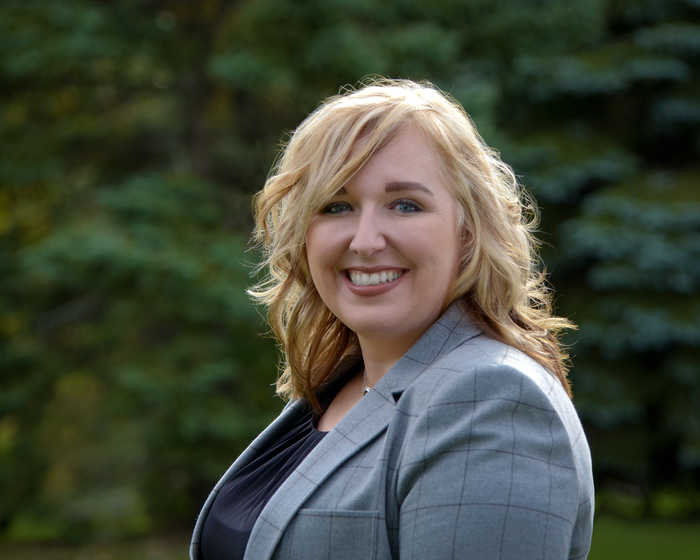 Jessica earned her Bachelor’s Degree in Communication and Management from Saginaw Valley State University and has completed post-graduate coursework and ongoing education seminars in her field.